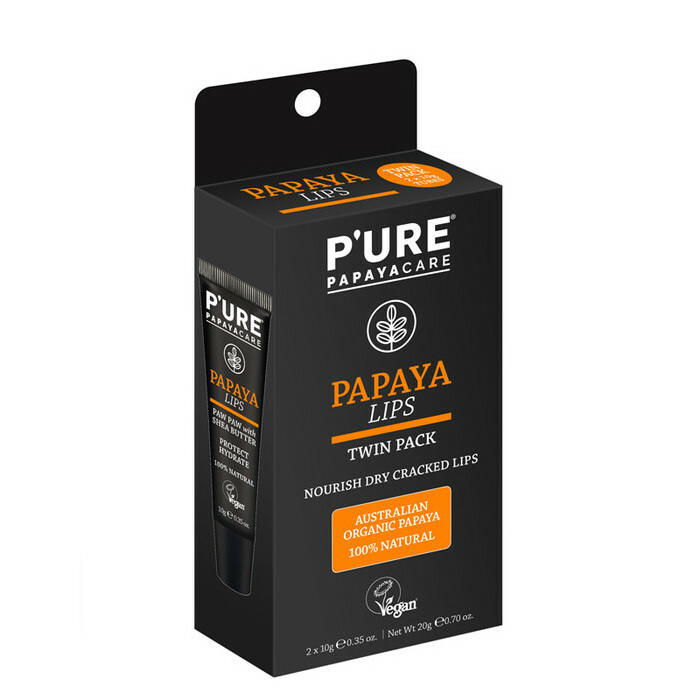 PURE Papaya Care Papaya Lips is a soothing, nourishing lip balm designed to hydrate and replenish dry, cracked lips. 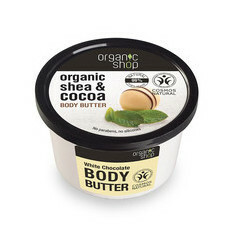 Formulated with nutrient-rich Australian fermented Papaya, which is high in Vitamin C and has unique enzymes to gently exfoliate and repair, it also contains Shea Butter, Macadamia Oil and Jojoba Oil to provide rich moisturisation, and Candelilla Wax to naturally prevent moisture loss. Australian Made certified. NATRUE certified natural. Vegan. Gluten-free. Palm oil-free. Cruelty-free . Calendula, Jojoba Oil, Macadamia Oil, Paw Paw, Shea Butter, Vitamin E.
Back soon Get notified by email when this option is back in stock. Absolutely love this product for hydrating my lips! It's not too thick or sticky and is super long-lasting. I literally never get dry lips anymore - Thanks PPC. Feels really nice on and has a nice smell.